Sadly, it’s likely that every tooth that you have ever had filled will, in the next two or three decades, become infected, begin to die, and require a root canal. 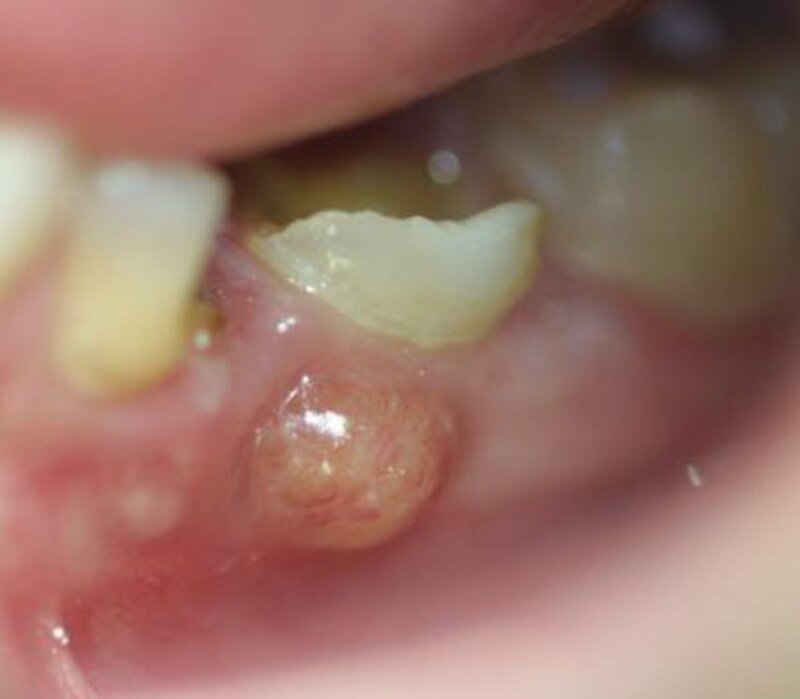 Many people feel that it is dangerous to leave an infected tooth untreated—that is, to treat it with natural remedies in preference to professional dental care because the infection could spread and become deadly. However, I have often known people who had to wait several days for a dentist appointment to get a root canal, and I’ve often known of other instances in which a tooth could not be pulled until the patient had completed a course of antibiotics to bring the infection under control. To be clear, I am not advising you to use this method for curing infected teeth instead of professional dentistry, but as an adjunct to it. Speaking for myself, however, I have completely resolved infections in about 10 of my own teeth (I’ve actually lost count) without dental care. If you want to go with this route, proceed at your own risk. This remedy is NOT a cure for cavities, but for teeth that have become painful because they are infected. This method is not for curing infected teeth instead of professional dentistry, but as an adjunct to it. 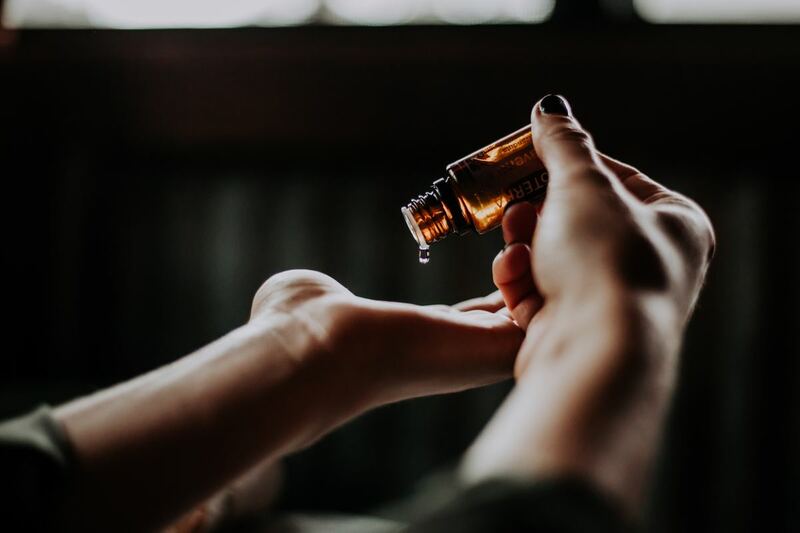 I first learned of this remedy in 1979 from Jeanne Rose’s "Herbs and Things", and tried it the next time I got a toothache. When it worked, no one was more surprised than I was. I’ve been using and recommending it ever since. 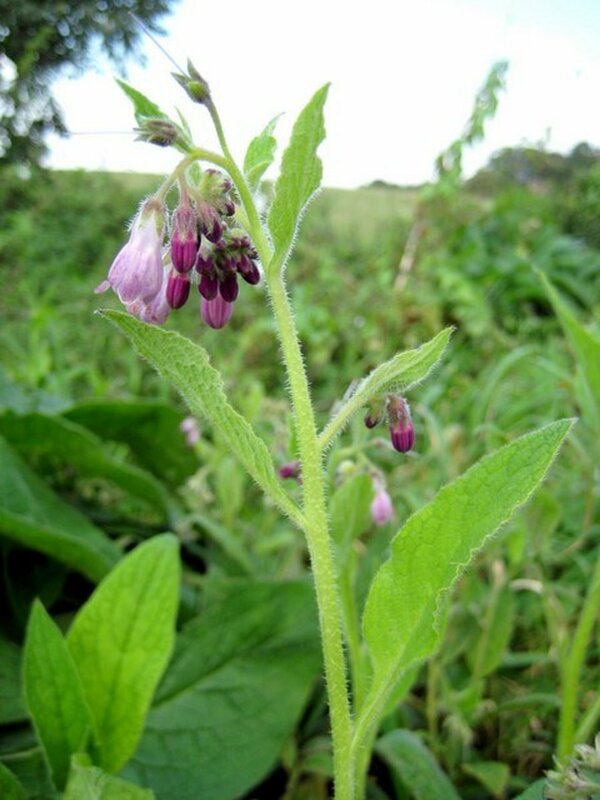 In my neck of the woods, this herbal toothache remedy is well-known. 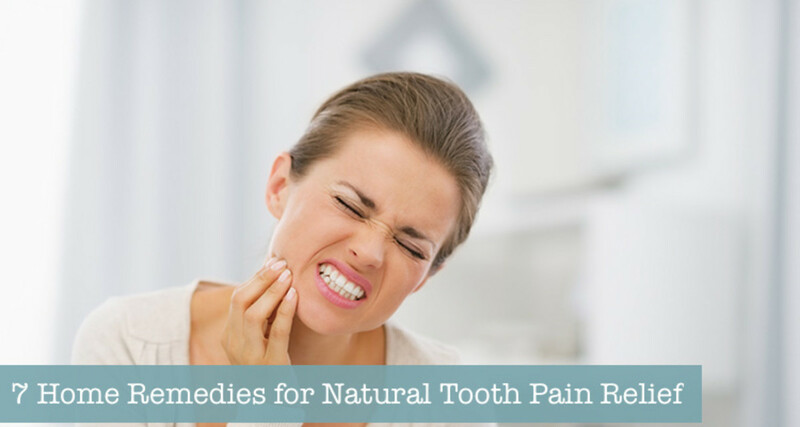 The infection and pain of a toothache can be cleared up by taking large doses of the echinacea root, and almost everyone I know takes echinacea at the first sign of an infected tooth. Obviously, echinacea won’t get rid of a cavity if a cavity is what is causing the toothache. Echinacea resolves the infection. Many toothaches (especially among adults) are not caused by cavities. Often, they are caused by a tooth that was filled many years ago and, due to the damage to the tooth caused by the filling, the tooth is deteriorating and has become infected. Usually your dentist will recommend a root canal. It is my belief that every filling you have ever had will require a root canal some 20 or 30 years later. Be Sure to Take the Right Capsule! Make sure the preparation you are taking is the ROOT. The root is the most medicinally active, and many purchased echinacea capsules contain both the root and the whole herb, but sometimes only the “aerial portions.” Capsules containing the pure root can often be found only at health food stores. Echinacea has no known toxicity. The powdered or chopped and dried echinacea root is available in bulk at herb dealers as well as some health-food stores. The capsules are also widely available. Take 4 to 6 capsules 3 times a day, or take 1 or 2 tablespoons of the powdered root mixed with 1 cup of water 3 times a day. The decoction may be prepared using 2 tablespoons of the dried chopped root per cup of water, simmered for 30 minutes, and taken 3 times a day. If your toothache is severe, take this dose every two hours. Don’t skimp on the dose, or it won’t help. 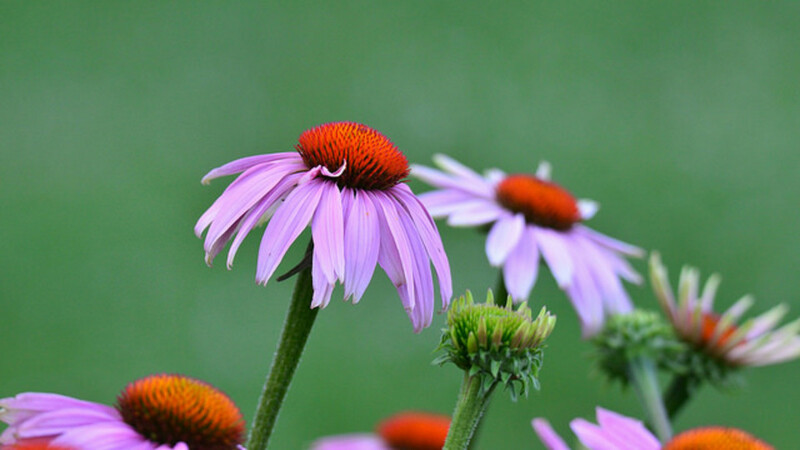 Echinacea tincture may also be taken in doses of 15 to 40 drops four times a day. Translation: I’d recommend taking a tablespoonful (or two to be on the safe side) of the tincture four times a day. You can also use the fresh root if you are growing echinacea in the garden. 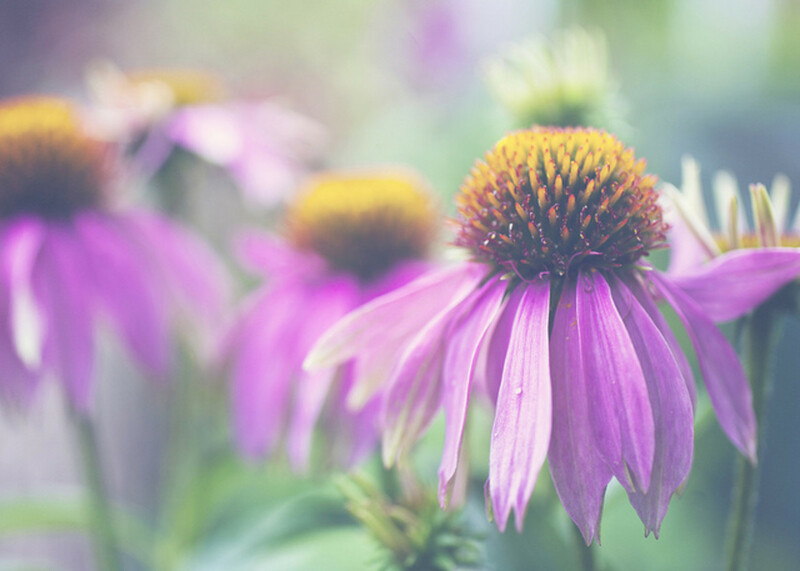 Echinacea is the purple coneflower, a popular and beautiful garden flower. All species of echinacea are active medicinally. Prepare the fresh root like the dried root, but use twice as much. Echinacea has almost no flavor, although it can have a “gritty” feel in the mouth because of its slightly numbing effect. For this reason, other herbs may be added for flavoring, if desired, after the decoction is done simmering and removed from heat. Mint, chamomile, or hibiscus flowers are a nice addition for flavoring purposes. 4 to 6 echinacea capsules should be taken 3 times a day. 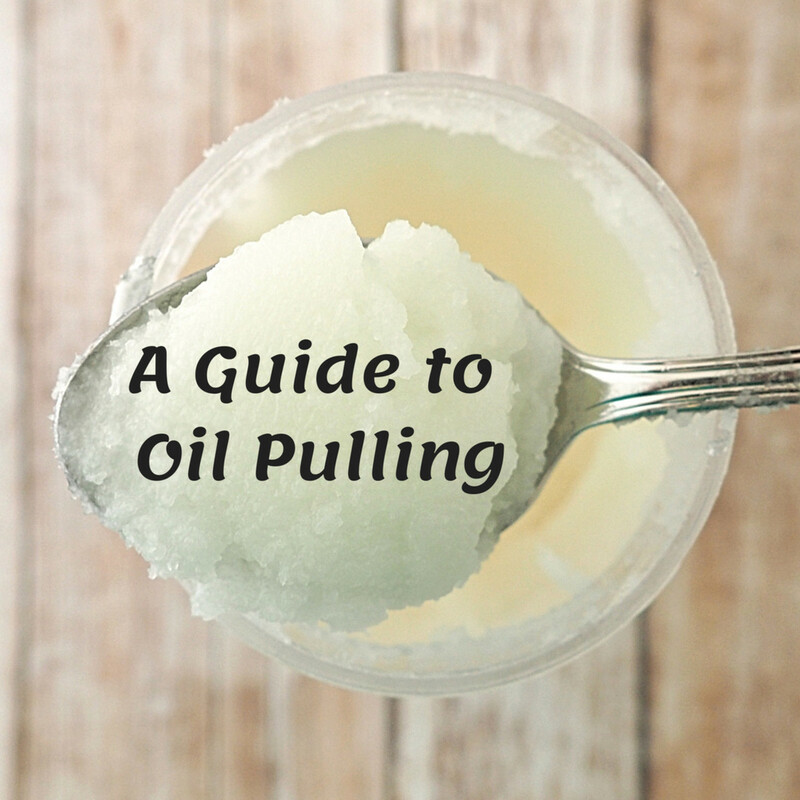 Use 1 or 2 tablespoons of the powdered root mixed with 1 cup of water 3 times a day mixed with a cup of water. Use 2 tablespoons of the dried, chopped root per cup of water that has been simmered for 30 minutes. Should be taken 3 times a day. Echinacea in the form of tinctures may also be taken in doses of 15 to 40 drops four times a day. If your toothache is severe, take this dose every two hours. Don't skimp on the dose, or it won't help. The time required to resolve a toothache is variable. Often, echinacea will reduce your toothache in 12 to 24 hours if you catch it early enough. For more severe toothaches, the pain will be completely gone in two or three days. Once in a great while you’ll get an obstinate case that takes a week. These are the kind where the dose should be increased and taken at two-hour intervals. Or you could just do this to start with to be on the safe side. So, once your toothache is gone, should you proceed with the root canal? That depends on how good your dental insurance is and how attached you are to your teeth. While this method gets rid of the infection (usually permanently) the tooth is probably in bad shape and will eventually break off or even crumble away, so you may want to have the dentist take care of this. Applying a little castor oil externally to your face over the area of the toothache will often help relieve the pain. Sometimes the effect is amazing. Admittedly, I've had one or two instances when it seemed to have little effect. There was a time when a friend of mine had to wait several days for a dentist appointment for her root canal. I ended up applying castor oil to her cheek. She asked me, “What did you do?” because the pain went away so quickly. It is actually possible to avoid dentists for many years using these remedies except for when you need to have cavities filled. It is important to use these methods judiciously because of the dangers of infected teeth. Always remember: if the pain doesn’t go away, don’t ignore it. Will You Try Echinacea Next Time You Have a Toothache? Yes, and I'm sure it will provide some much needed relief. No, but the remedy sounds interesting. I've used the echinacea root to relieve a toothache in the past! I have been using echinacea for about 4 days for an infection at the root of my tooth. The pain is gone now and it seems in control. Is it possible to cure an infection at the root of a tooth with echinacea? I am not sure about this. 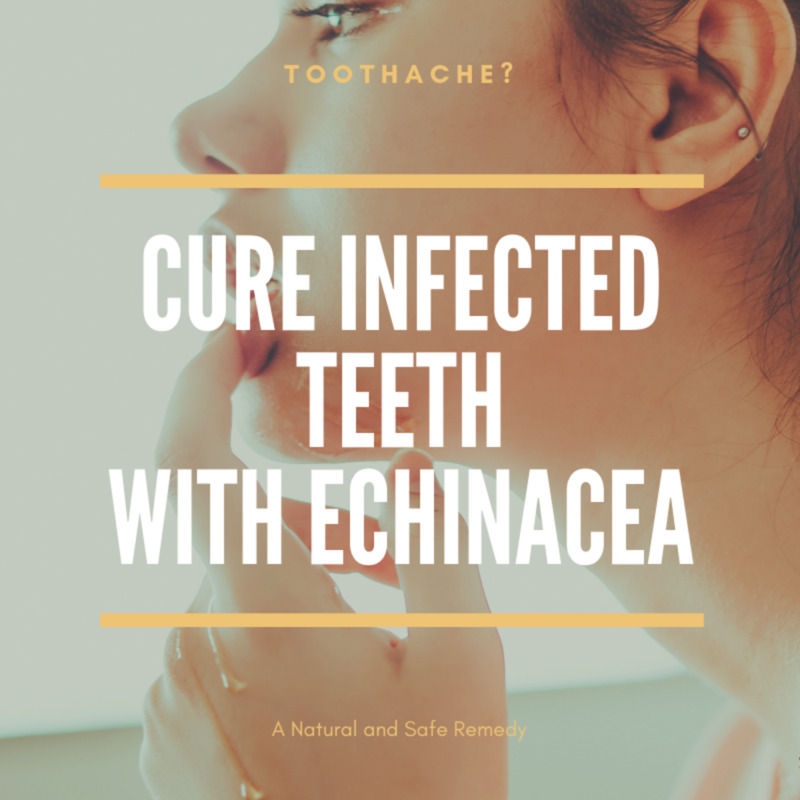 I think that echinacea could possibly cure the infection, but the problem is that the infection is likely caused by a decayed or damaged tooth, so it is likely to recur. Even with a badly decayed tooth, you can often go along for years without having the tooth seen to. My experience is that the infection may flare up once a year, and you can knock it out with echinacea--until it flares up again. Eventually the flare-ups become more frequent. 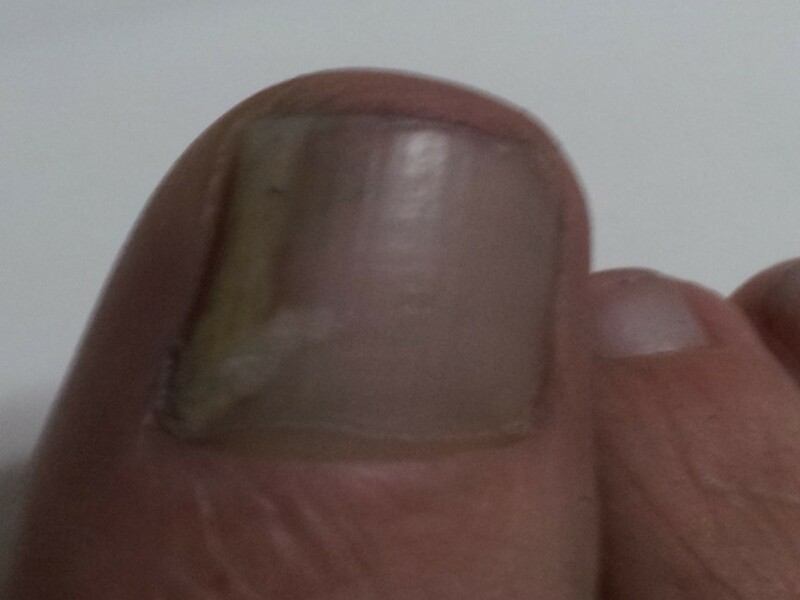 After several years of this, the infection and pain become more and more difficult to knock out, even with almost constant dosing with echinacea. If my recollection serves me, I got by on echinacea for about 20 years before I finally decided it was time to have the tooth pulled. When I finally made a dentist appointment, my dentist was on vacation, so I had to wait two months to get in. During that time, I was still able to keep the pain pretty well at bay with echinacea, but I was taking it pretty much daily for two months, and I was even noticing some pain. I should have asked to see that tooth after it was removed. I'll bet it was a mess. 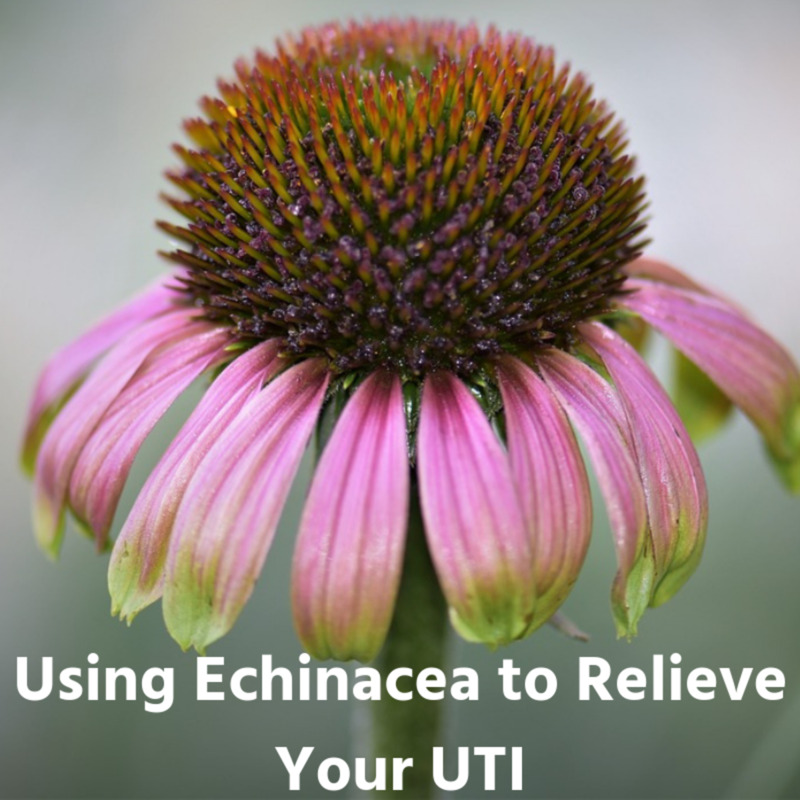 In earlier stages, echinacea will completely knock out both the infection and the pain in a day, or a few days. Just strain and drink. Chewing and swallowing the root will do no harm, but it's not necessary. I have sometimes just swallowed pieces of dried or fresh root like pills. Hi, I wanted to know, when I have simmered the 2 tbsp of root should I just drink the liquid or also chew up and swallow the root itself? Thanks! Yes, keep taking large doses of echinacea until the infection is gone. Sometimes this is overnight, and sometimes several days. I should mention that it is not good to neglect needed dental work indefiniately, since this can lead to other health problems. But if you must wait for a dentist appointment, you can wait a LONG time without suffering from pain and swelling--and withoutt he need for pain meds of any kind. Really good advice.If you do not get Echinacea then purchase a homeopathic remedies Echinacea Q and in 30. Apply echinacea Q on gum.Take echinacea 30 one drop on tongue.